L7 B 2 Parachute Park Boulevard, Parachute, CO, 81635 - Photos, Videos & More! 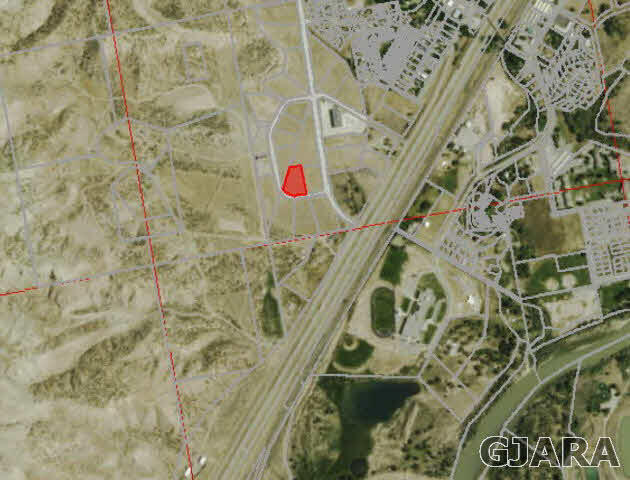 Commercial and Industrial building lots in Parachute, Colorado. Excellent I-70 access with 2 major exits servicing Parachute. Development is visible from I-70. Fully developed lots ready to build on. Various lot sizes and locations in this development. 2.47 acres, rectangle shaped lot, excellent visibility and access. Buyer to verify all information including measurements & square footage, all information subject to change or error.